The classic CalRocs series is hosted at Donner Ski Ranch June 8th and 29th. First there was Debbie Does Dallas. Now Glenn Bonner does Donner by taking his newly-resurrected CalRoc series to Donner Ski ranch on June 28th and 29th. 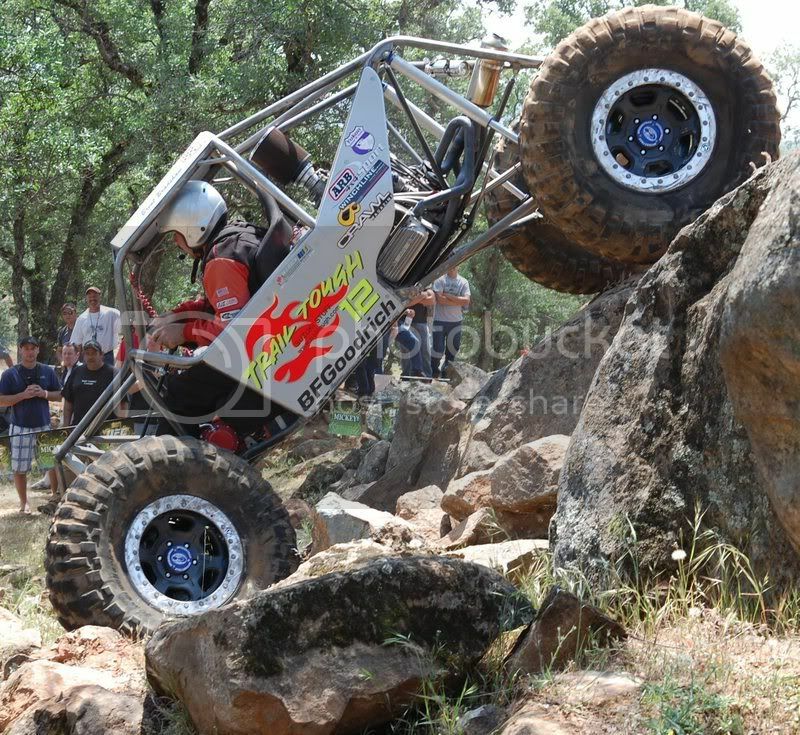 After an exciting and successful start with two events at Brown’s Valley, CalRocs takes on the challenge of one of the premiere sites for rock crawling competition, Donner Ski Ranch. 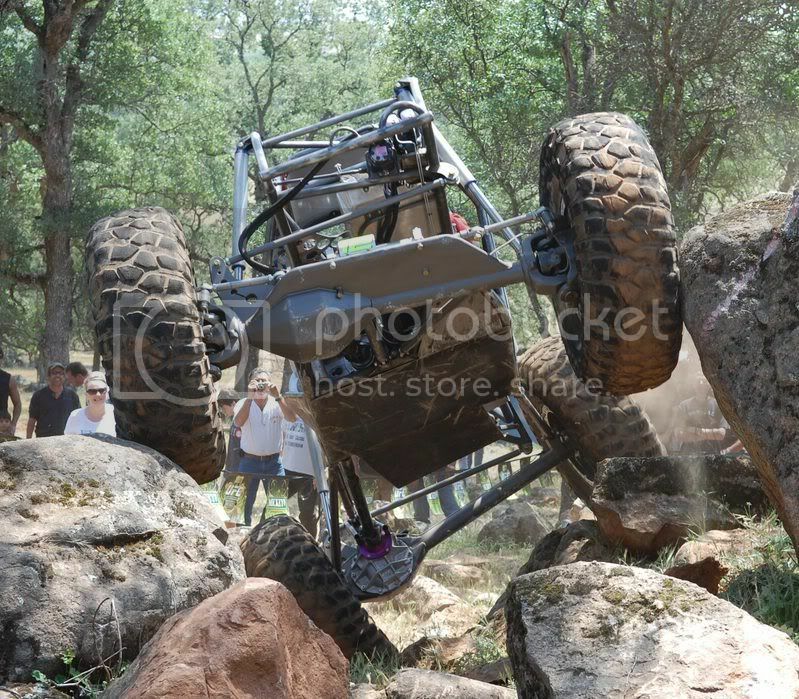 In the idyllic setting in the high sierras, local boys and professional competitors alike will go at it on polished granite with sheer drops and near-impassable obstacles in the same location as the WE Rock series. 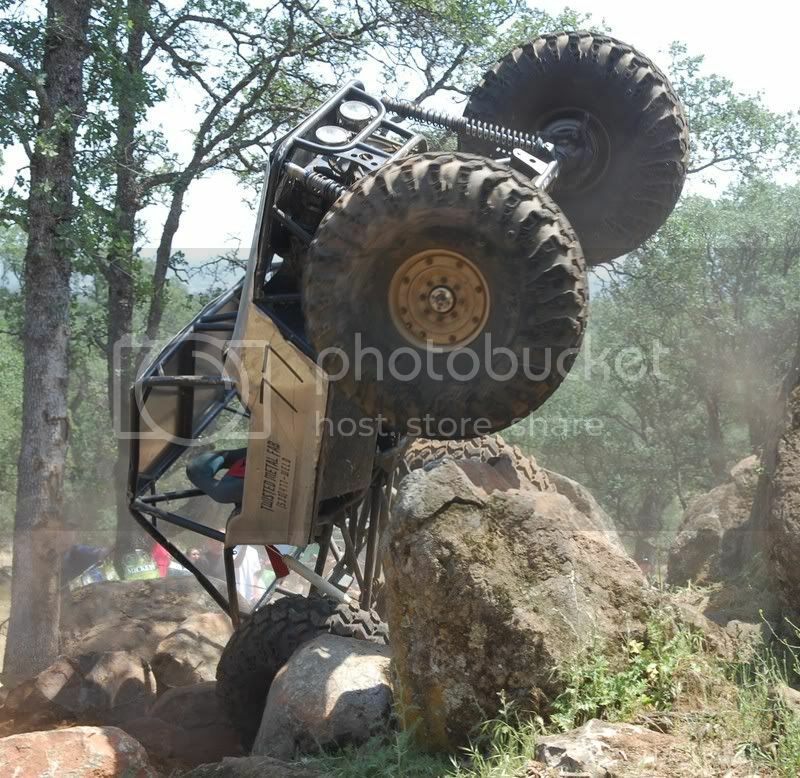 With Donner Ski ranch located between two of the most famous rock crawling trails in California, it is sure to attract some of the most skilled competitors of the sport. 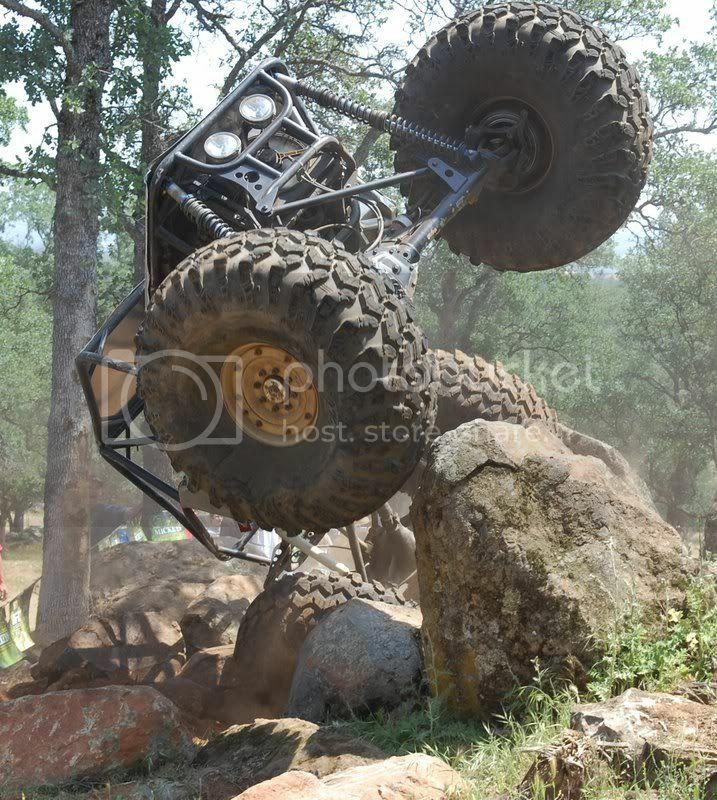 As the only traveling rock crawling series in CA, CalRocs has once again returned to its former glory. Gates open at 9am and admission is $15 a day, or $20 for both days of the event. Kids 8-15 are only $5 and seven and under are free.